A Real time Print Professional be Professional. Do you ever worry about people altering the name or the amount on your cheques? Or do you just want a more professional look for your cheques? When printing cheques, you need a secure way to print the amount and the name of the person the cheques is payable to. This is a fully functional Cheque Printing Software and it will make your check printing tasks go faster and more smoothly. Tex Infotech Cheque Printing Software is a simple yet powerful application used to make the process of printing of your Cheques faster and easier. It prints on your own personal cheques.There are many features that simplify the whole process of printing personal cheques. There is a fully functional database that stores your Payees, and many more sets of data. 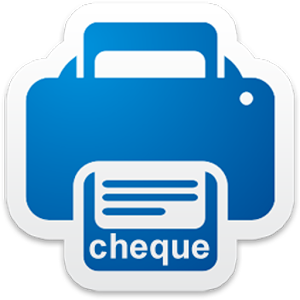 The Check printing software will help you to print cheques in your bank's format. It is probably one of the easiest Personal Cheque Printing software in the market today. It is very easy to use GUI interface which will help you to change the format of every different bank. Once the formatting is done, you just have to provide basic information like client name, bank name, date and amount (numeric). Cheque printing Software is compatible with any printer and is very fast in printing. The unique feature of this software is to print multiple cheques at a time. You can select more than one payment entry to print your cheque. Especially for Personnel, Offices, Small Business, Doctors, CA, Lawyers, Trusts, Clubs, Hotels, Hospitals etc. This can be used for Banks and all Business for cheques to be printed. 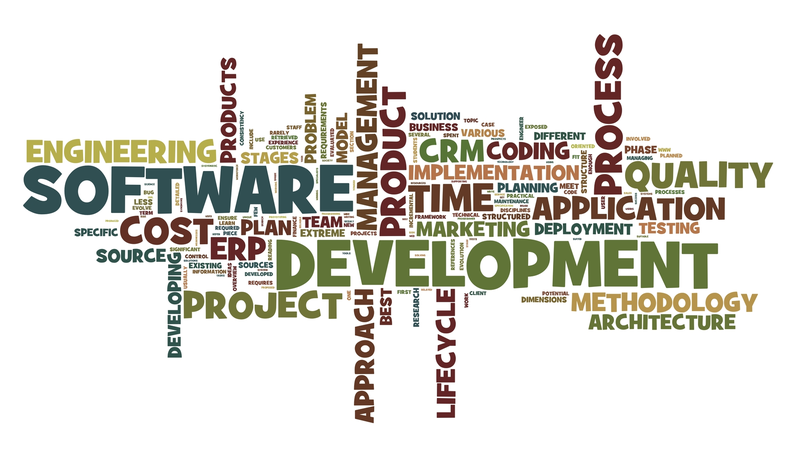 This multi language software will be very much useful for all the companies. Multi Language printing cheques for any Banks. Setup wizard for setting Cheques for particular bank, size of entry, fonts, language, formats etc. Search for any cheque is possible. Easily locate any cheques printed for any vendor. Cheques history provides the cheque register to view. History Transaction records for easy tracking. Reporting - cheque History and Payee Reports. Add Payees on the fly. Don't use complicated programs when all you want to do is print to a cheque. Void / Cancel or delete cheques (security required). Cheque printing solution takes less time comparing to hand made cheques. It makes the work results more accurate than manual cheque making. You don't need to spend money to buy special softwares or printers for it.